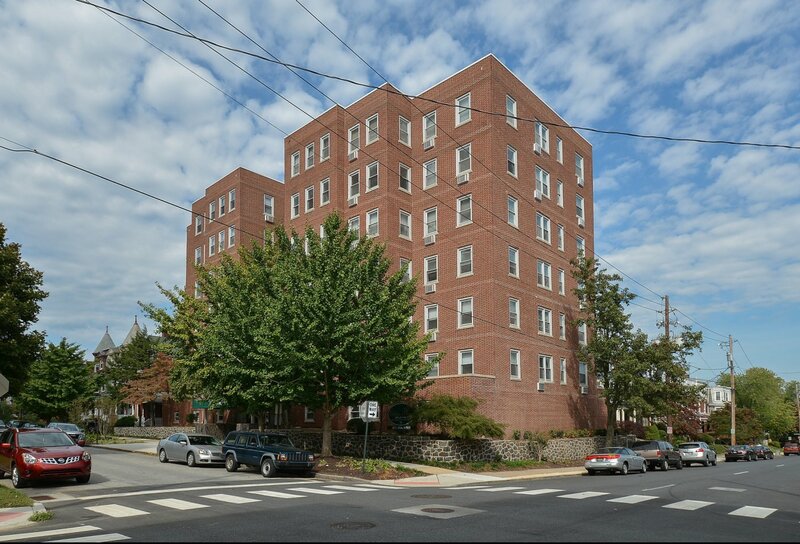 In search of studio apartments in Wilmington, DE? 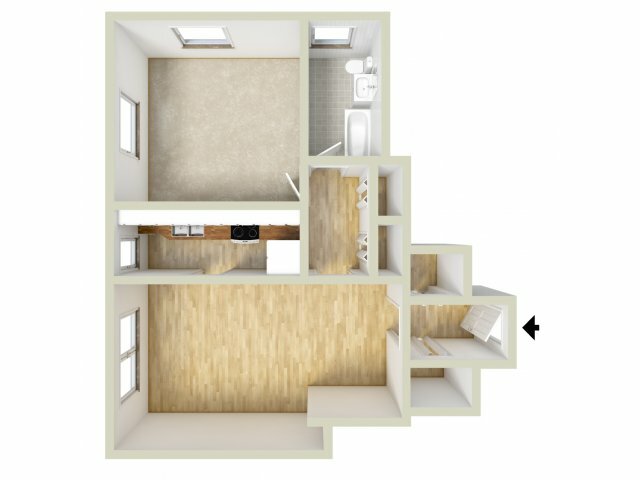 We’ve got studio apartments, one, and two-bedroom apartments available in six floor plan options. 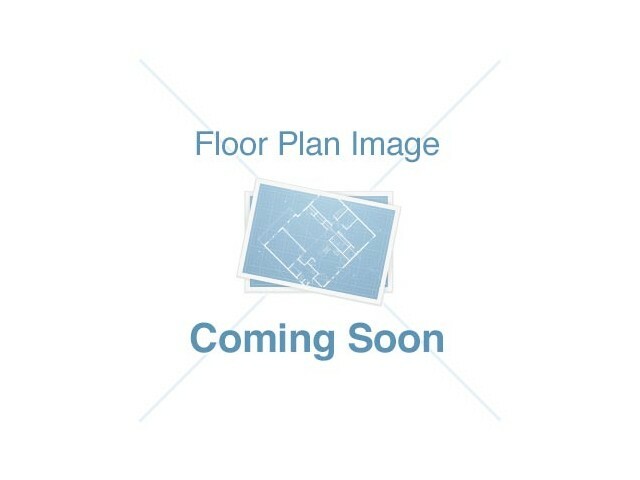 With so many floor plans, you will be able to select the layout that best matches your needs in a home. 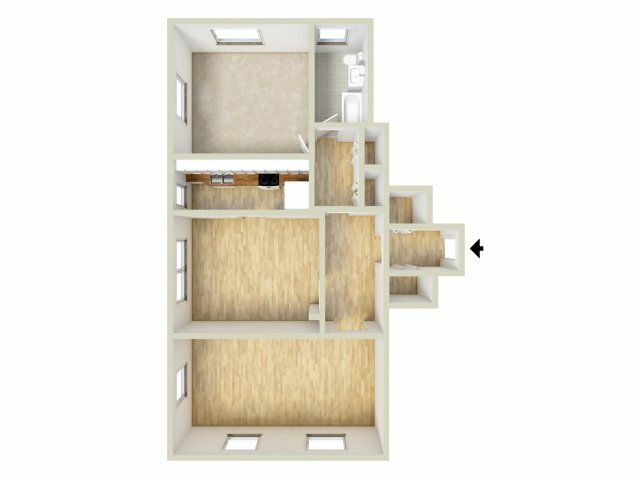 Not to mention, each apartment comes equipped with desirable features such as hardwood floors, kitchen appliances, and spacious closets. View our amenities page to see what other great apartment and community features we offer to our residents, then take a virtual tour of our community and apartments by visiting our photo gallery. 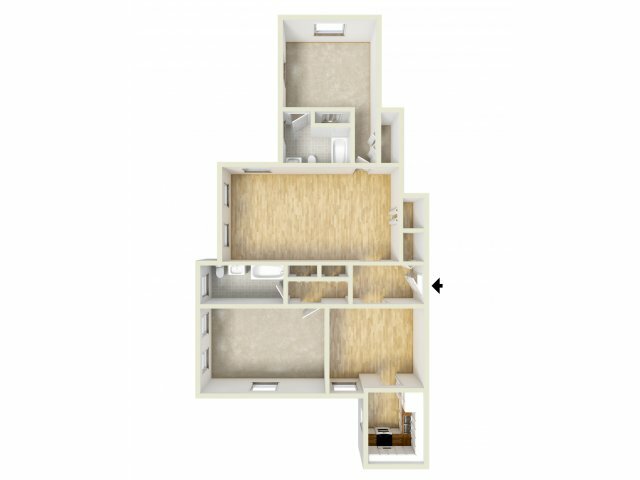 Once you’ve found the right floor plan for you, contact us to schedule an in-depth tour of your future home!